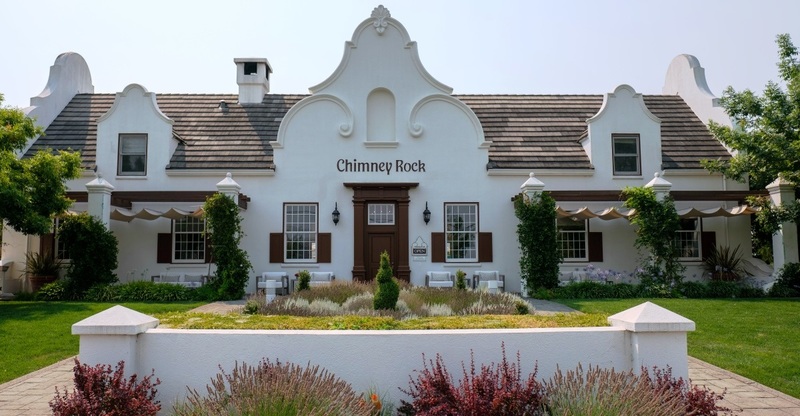 Join us to enjoy delicious wines, warm hospitality, and breathtaking views of the Palisades. 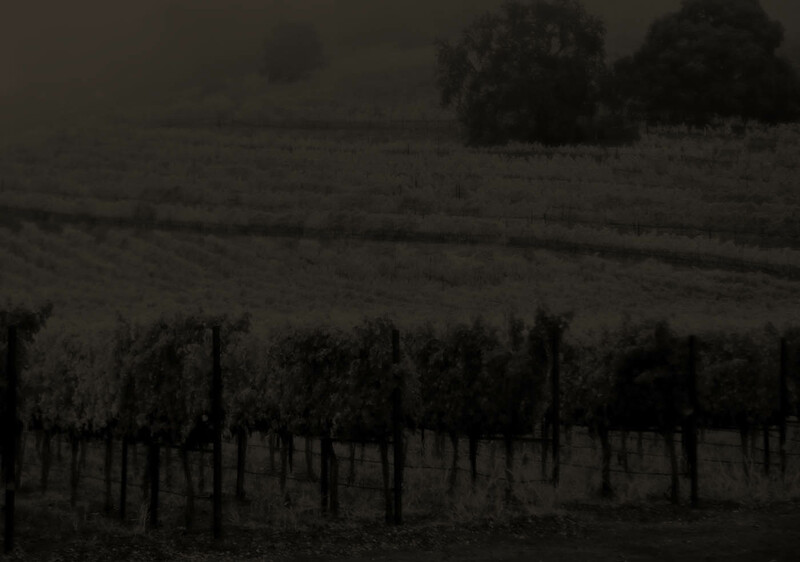 Browse our 100% estate-grown wines, including winery exclusives and library vintages. 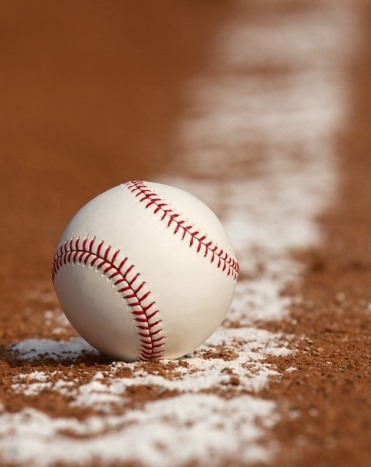 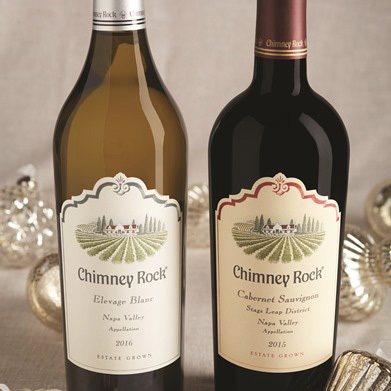 Watch the Giants take on the Dodgers at Oracle Park with Chimney Rock exclusive wines!